In Januaries gone by, I have struggled to pick a New Year's Resolution. I've chosen things that I didn't really care about, or made an enormous list of resolutions that were impossible to keep up with. 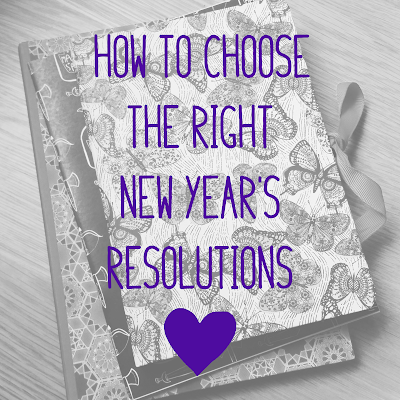 Now, for the most part, I make plans to achieve my big goals, and pick just one resolution. One resolution. It sounds easy, but if you're going to choose something you can actually stick to, don't pick something on a whim. Neither should you make a resolution because you think it's the 'right' thing to want to do, or because all your friends are doing it. Make a resolution to fulfill a long held ambition. Make a resolution because you can't stand not to do it any more. Or, make a resolution to do more of something you enjoy or to do something that will help you grow. If you really want to pick a resolution, and don't know what to do, choose to learn something - even if you go off course, or even if you later decide to drop it - it will be worthwhile, as you will have learnt that subject isn't for you, or found something different that makes your heart sing. If you find choosing resolutions big and scary, too much of a commitment, pick something very small - and it's up to you to decide what feels small enough. Choose something that feels small to you, easy, achievable. If it's easy, you'll do it, your confidence will grow, and you can make a more difficult resolution later. There's no point in making your resolution too hard to achieve. One final thing to consider - your goal. How will you track your achievement? You need to put a number or a date on it. If it's a recurring activity, like 'call your best friend every week', you can tick it off on a chart. If it's to practice a language, make it your goal to reach the top of the Duolingo tree or to finish a particular book or course. 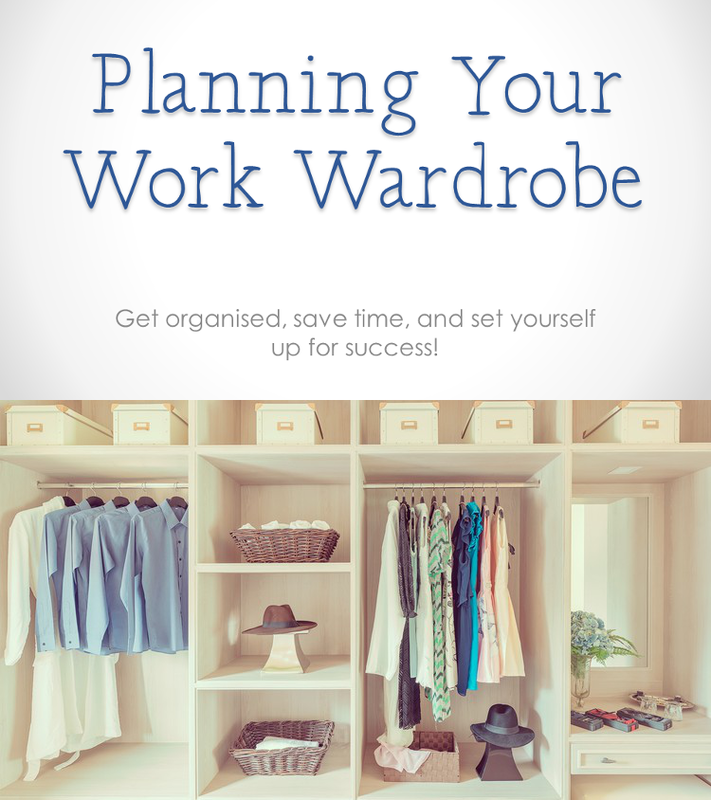 If you want to take my ecourse and plan your work wardrobe, you can consider yourself done once you've finished the course and worn all your new outfits! So what's my resolution? I'm aiming to read more. I track all my books read on Goodreads, so this is quite simple for me to quantify. I've read 45 books in 2016, so my goal is to read 46. Then I'll have read more! Don't feel intimidated by this, if you're not a big reader and you want to make it your resolution to read more - I am really into reading, I have a whole other blog about books! For you, a good goal might be four or ten or fifteen books, whatever feels achievable. Have you chosen a New Year's Resolution? Do you have any tips?